Will Delta Mouth become a reality? Why, that’s up to YOU! Tonight’s fundraiser at Chelsea’s isn’t your last chance to support Louisiana’s ONLY free literary festival! To make a donation (and get a sweet reward) just visit our Kickstarter page by Friday at 5pm. Thanks for your support, you lovers of literature! 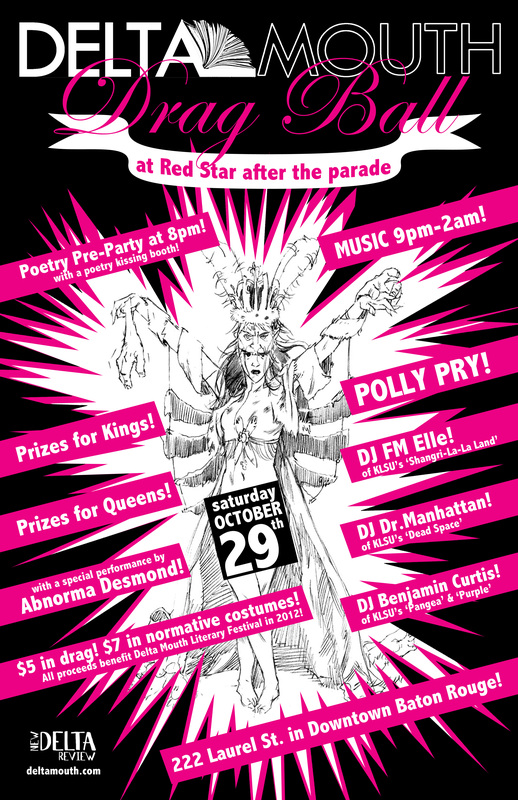 Delta Mouth’s DRAG BALL is back this Saturday! 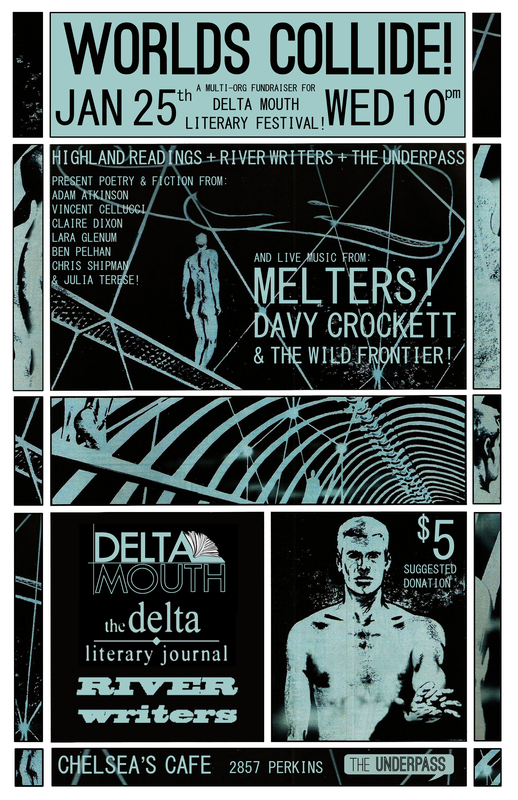 This Saturday is a literary extravaganza–and it all ends at the Delta Mouth Drag Ball! 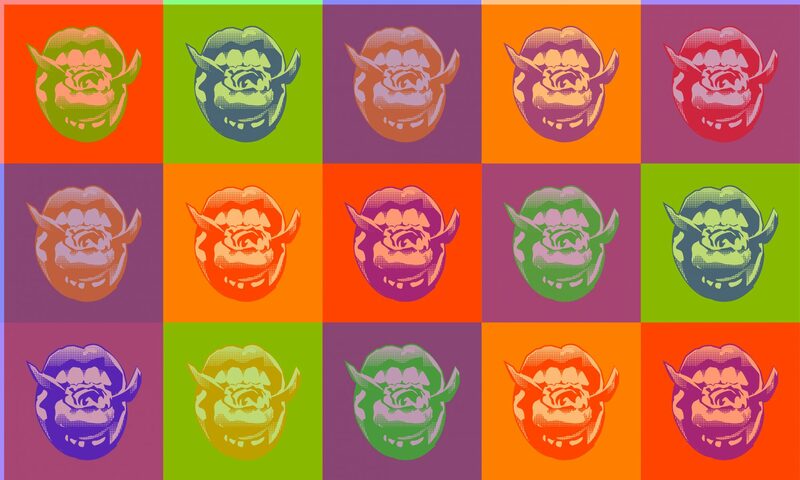 The ball is Delta Mouth Literary Festival’s biggest fundraising event of the year, and just $5/$7 gets you into an evening of live music, DJs, drag performance, and general fabulosity, all benefiting the biggest free literary festival in the state of Louisiana! Huge thanks go out to the English Graduate Student Association at LSU for holding a booksale and donating 100% of the profits (over $400!) to Delta Mouth Literary Festival. We love you, EGSA! Delta Mouth will soon be 4 years old! Curious about the previous three installments? Visit our old blog here!